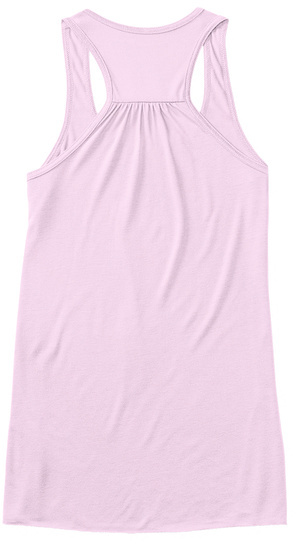 This is the first t-shirt offered by JoeBots, now in Women's tanks! Show your JoeBots pride and get in on the collectible action while you still can, because these designs won't be available forever. 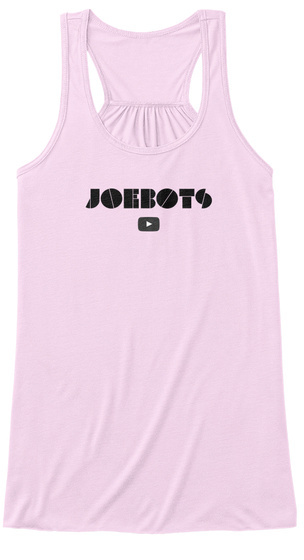 More shirts sold equals more JoeBots videos!